A man in his 20s, left disabled by a childhood brain infection, has won an NHS compensation package worth £6.2m. 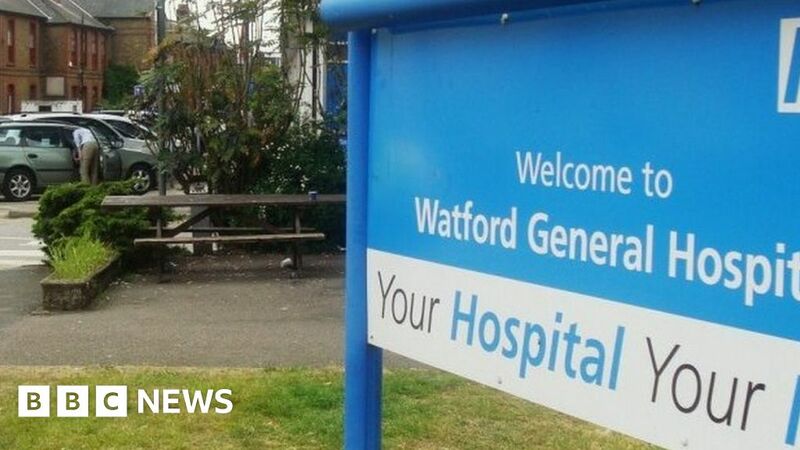 The man contracted encephalitis, a life-threatening inflammation of the brain, aged one, whilst being treated at Watford General Hospital. His family sued West Hertfordshire Hospitals NHS Trust, at London’s High Court, to cover the lifetime cost of his care. The trust said it was pleased the claim had been resolved. A spokeswoman said: “We hope that the financial compensation will ensure that the claimant has the best possible quality of life in the future”. The court heard that the man’s parents cared for him for many years before contacting solicitors in 2012. They believed his disabilities. which include severe epilepsy, learning difficulties and behavioural problems, were related to the MMR vaccine. Investigations then found there had been an eight-hour delay in giving him the anti-viral drug Acyclovir while he was treated in hospital in 1997, his barrister, Elizabeth-Anne Gumbel QC, said. The trust disputed whether earlier treatment of the drug would have made a difference. Mr Justice Baker awarded the family a lump sum of £6.2m, plus index-linked payments of £74,000 a year to cover the costs of his care for life. The settlement means “we will be able to concentrate on the future and try and help him make the most of life”.